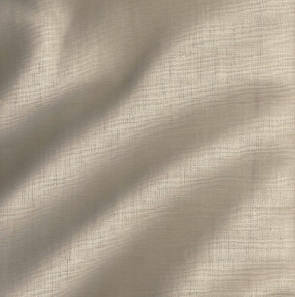 Buckram (aka taylors linen and interfacing) is used in the lining of garments to keep them stiff and hold their form. It is also used in the body of women's gowns. Being 54 inches (1 m 37 cm) wide a quarter yard is enough for most applications. Buckram is a very old fabric and has been used at least since the 17th century and probably well before. 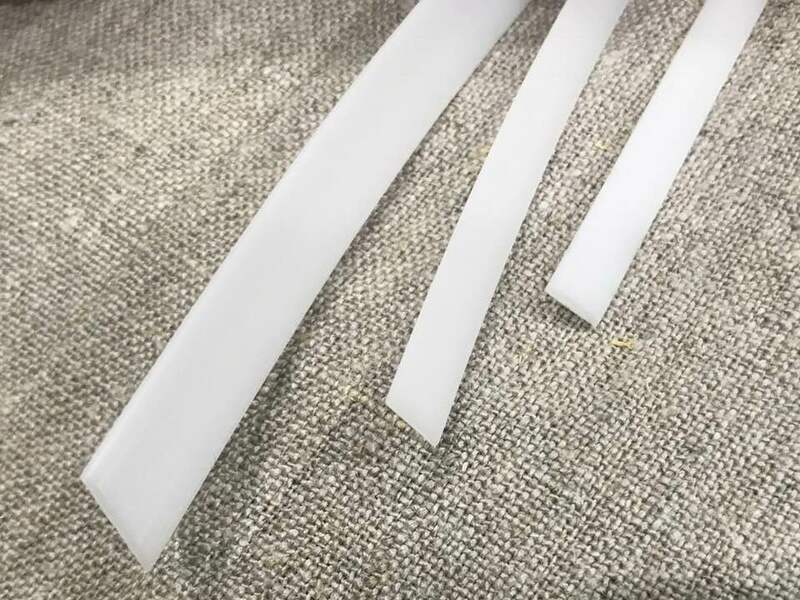 This linen made in Ireland is stiffened with gum and should be used along the button stand and button holes in men's coats, jackets, waistcoats and military regimentals. If interfacing is not used the front of the coat will flop and not hold it's shape especially if metal buttons are being used. In some extant 18th century garments several layers of interfacing is used. After about the 1790s, as tall collars became fashionable, buckram was used to stiffen the collars to hold them erect.